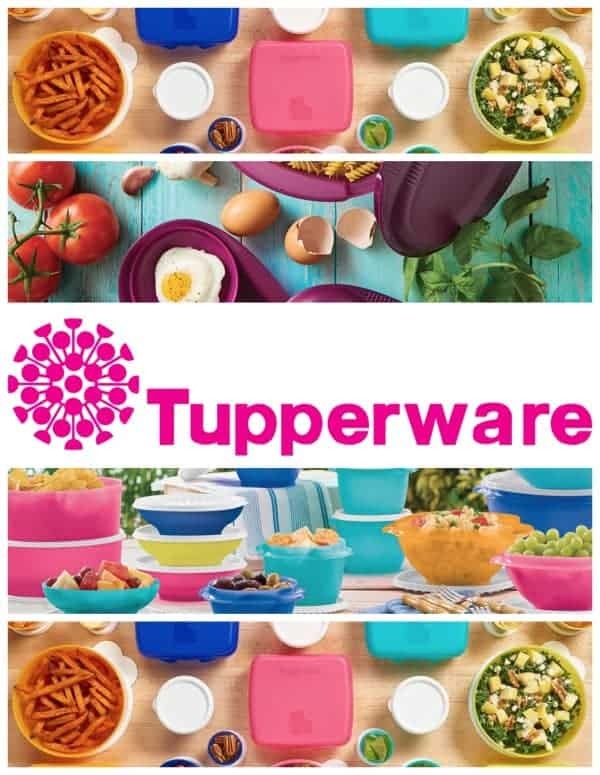 For more than sixty-five years Tupperware has been offering their iconic bowls and cups, but have also gone on to offer food processors, kitchen gadgets, microwave cookers and so much more. As one of the pioneers of the direct sales industry, Tupperware now has over 2.9 million Tupperware Brands Sales Force Members making a great income by partying for a living! Tupperware has long been creating solutions for families around the world as the “Founders of Fresh” and their product line only continues to grow with new innovative ways to help families save money and live better. With their amazing products, hostess program, and business opportunity – Tupperware continues to be the ultimate trifecta for direct sales success! Your Tupperware Business Kit includes over $360 in Tupperware® products and business tools. It’s everything you need for a successful start. You can pay in full or start with a $35 down payment and have 60 days to pay the remaining balance. Through the Confident Start Program, just for new Consultants, you can also qualify for us to pay off the balance of your kit when you reach $1,000 in sales. Tupperware even offers monthly ‘Say Yes’ offers for all new consultants to help you get started on the right foot with your new business. In April, I received a Facebook invite to a Tupperware Party. I have to admit I didn’t even realize that Tupperware parties were still a thing. I accepted and logged on the night of my friend’s party and was very pleasantly surprised! When the consultant asked if anyone would consider booking a party and earn some free stuff, I volunteered. At the end of my party I started talking to the consultant a little more and realized for a very small investment up front, I could potentially make some money and get some great products at a discount for my home. 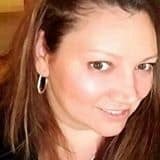 For about 9 months leading up to me saying Yes, I had been working 2 jobs, I literally was working 7 days a week and was away from my kids so much my daughter would cry and beg me not to leave. And even when I wasn’t working, I was so exhausted, I couldn’t enjoy the time I did have with the kids. I desperately needed to find a way to supplement our household income that wasn’t going to take me from my kids! That is exactly what Tupperware has done! I was able to actually quit my 2nd job just 3 weeks after I signed on. I realized that with just one $500 party I could make the same amount that would take me 2 weeks working my part time retail job. And the best part? I rarely have to leave my house! Last month I was in the top 5 in our entire region for personal sales and I primarily run my business from home. I’m not going to lie and tell you I have not put in some hours – as you’d expect, starting a new business takes some work – but I’ve done it while still being home with my kids! I’m happier and most importantly my family is happier! Oh and did I mention, I’m actually making more money than I was working that retail job! You can learn more about the Tupperware Business Opportunity by visiting Jennifer’s website and on Facebook.